Screen shot 2017-08-30 at 3.42.47 PM | It's Bloggin Evil! Published August 30, 2017 at 1280 × 800 in When Grief Strikes, Evil Gets Insane! 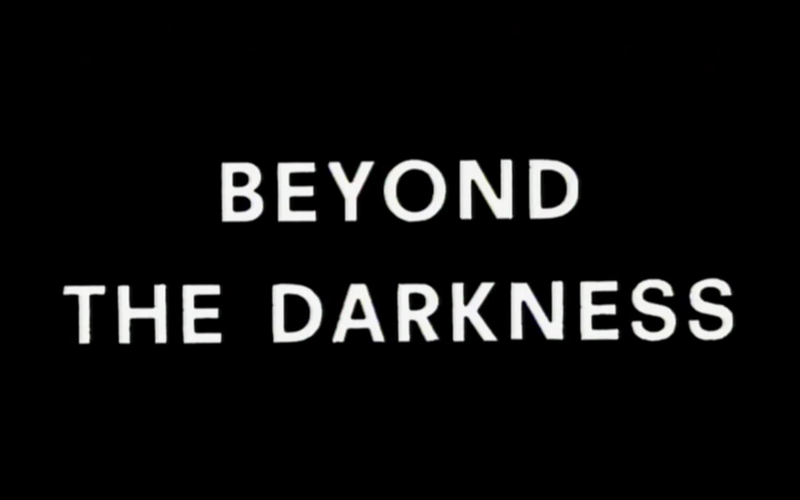 “Beyond the Darkness” review!